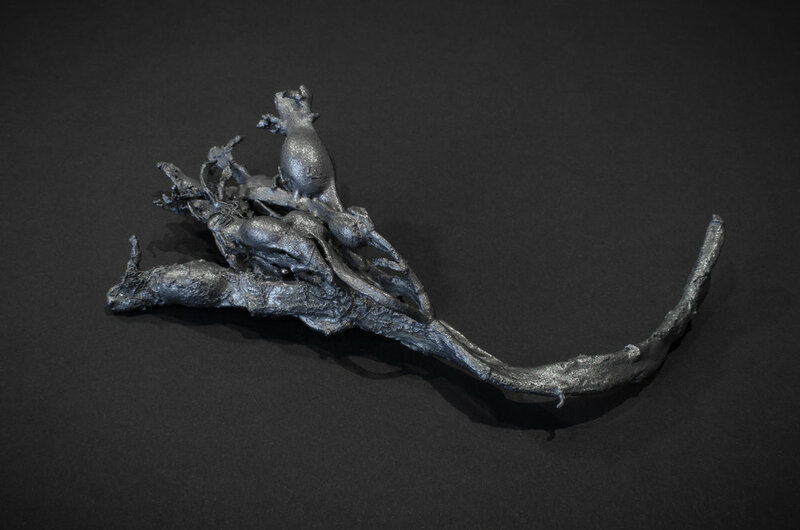 Lindman’s work is based on elements from nature. Her signature line is jewellery made of silver and enamel inspired by the sealife. At the current time she experiments with casted seaweed in her jewellery as shown in this exhibition.